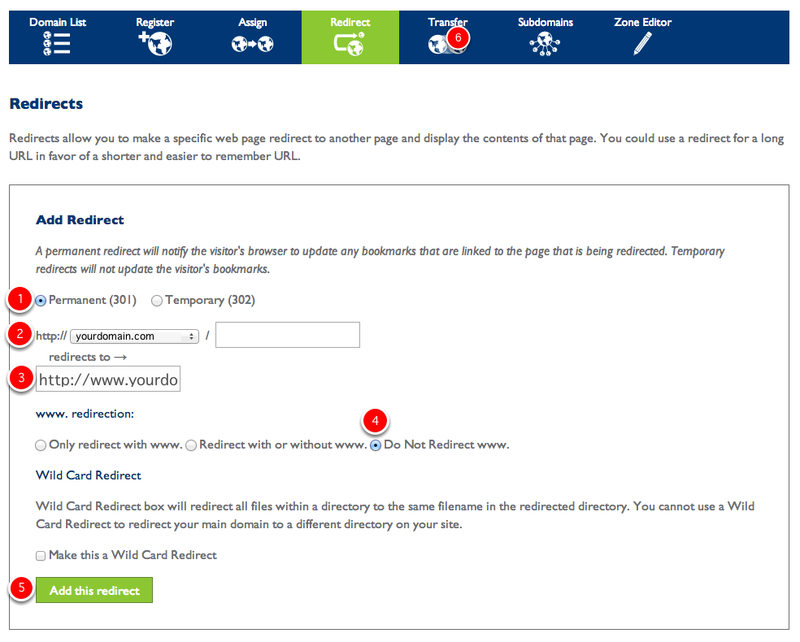 Bluehost.com make it difficult to connect your domain name if you no longer have their 'web hosting' plan (which is not required when you have a Format portfolio site). You may want to consider transferring your domain name, but contact us first to check. 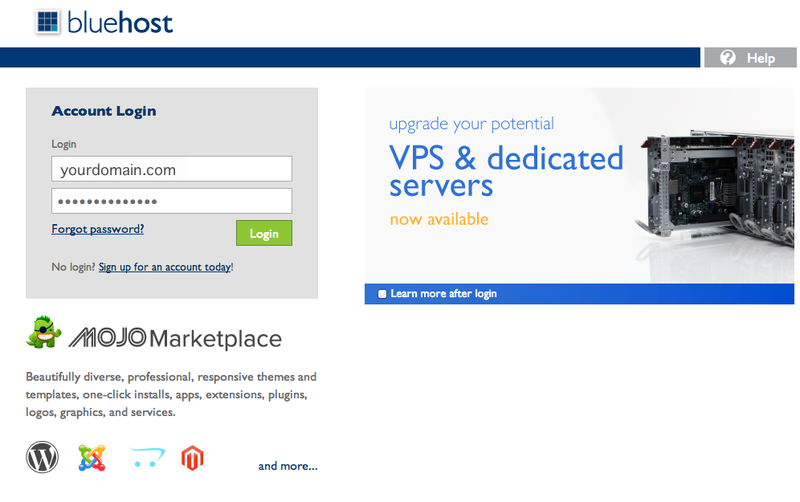 Sign in to your Bluehost.com account. Tap 'DNS Zone Editor' from the top menu. 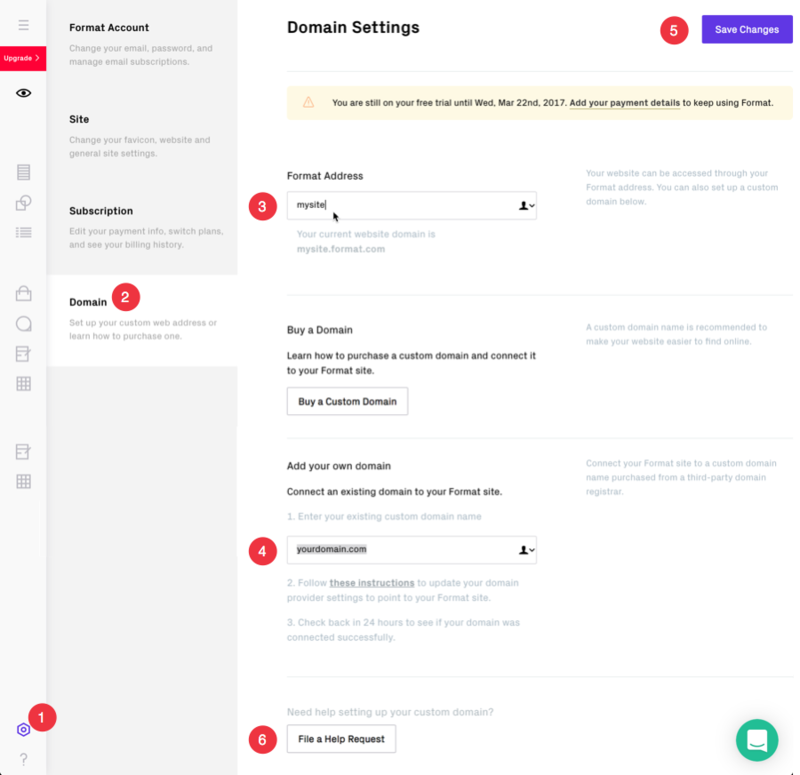 You can now log out of Bluehost. 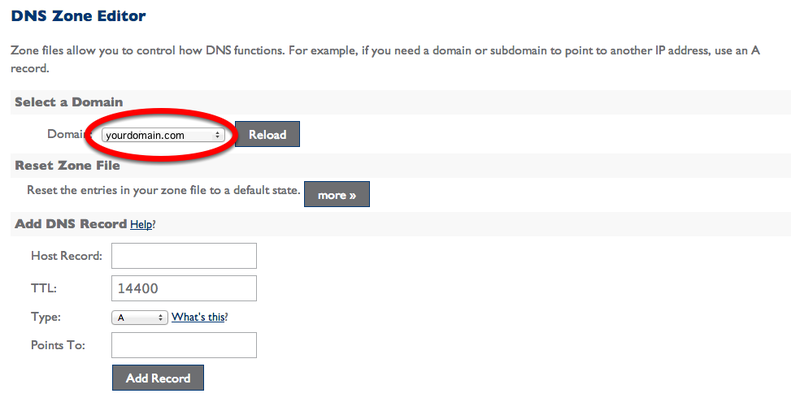 It's best to check your connection after one day.You will know that your domain connection is working when you enter yourdomain.com and your Format site loads with https://www.yourdomain.com in the address bar. Still have questions? Reach us on our live chat or email us at info@format.com We’re here to help! !